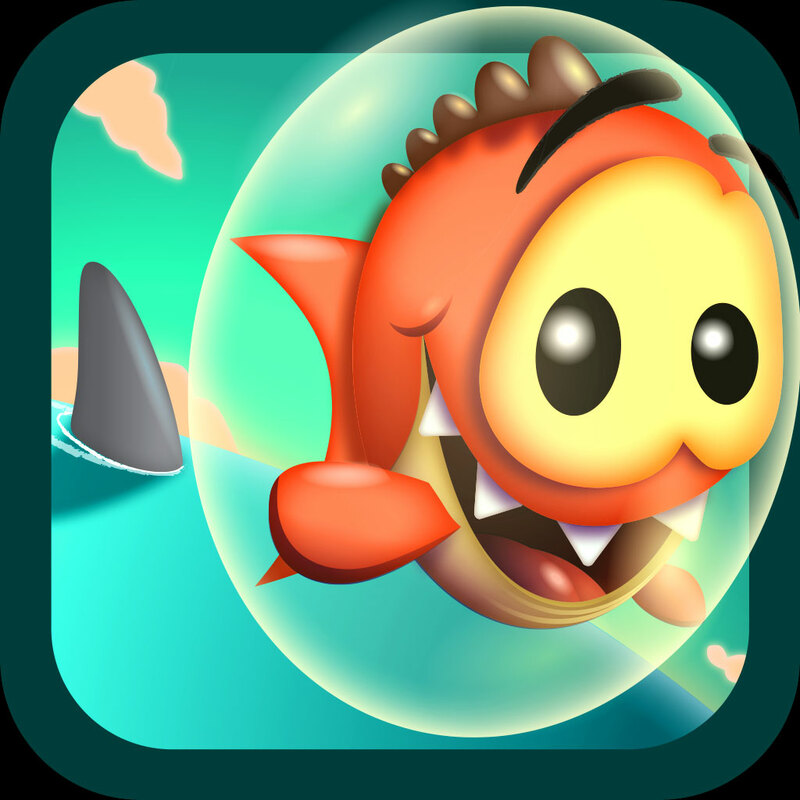 Small Fry, the “endless swimmer” app published by the folks at Noodlecake Studios, is set to receive a big update next week bringing a new game mode, daily challenges, “juicy rewards,” and more. Now, TouchArcade reports that an update for Small Fry is incoming. Chief among the changes made is a new “Hyperspace” mode for the game, which sees Small Fry jump in a spaceship and navigate his craft between asteroids. This should add a fun dimension to the app, with Small Fry’s Hyperspace mode continuing to use a similar control setup and featuring precious coins which appear en route. Besides this, “daily challenges” are also appearing in the game; “the objectives will include item collecting, traveling a certain distance, and more of the standard objectives that endless runners like this challenge you to do,” TouchArcade explains. And finally, “juicy rewards” are also inbound: these will offer Small Fry players treats based on their achievements in-app. Small Fry’s update should launch on the App Store next week, on July 16. We’ll let you know once it’s available to download. See also: Apple posts Safari update for devs, blocks older versions of Flash due to security issue, Apple is bringing its Volume Purchase Program for apps, iBooks to 16 new countries, and Let your kids discover the pleasure of storytelling with Disney Story Central for iPad.